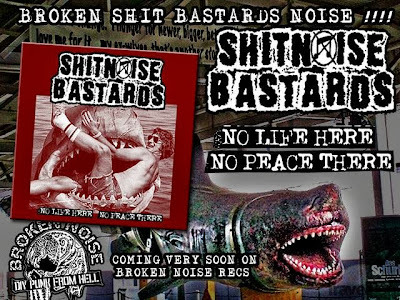 SHITNOISE BASTARDS "No Life Here, No Peace There" EP. 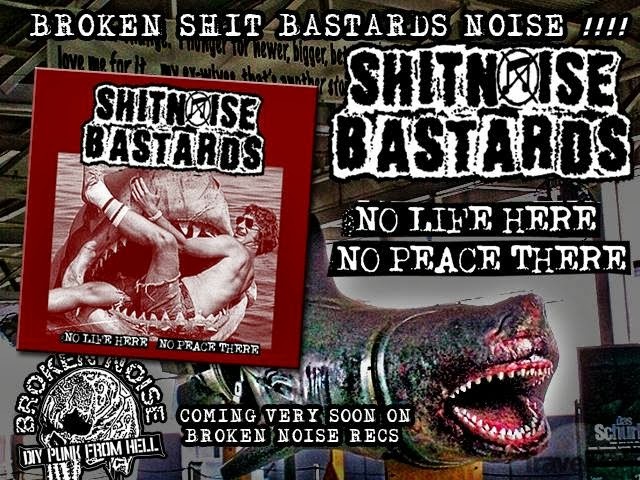 Coming very soon on BROKEN NOISE RECORDS, Malaysia's DIY HC/Punk label since 1997. Prepare to destroy your ears with 27 noisygrind tracks, 15.13" total duration! This time not jaws will eat you, but noise will kill you!